We can provide a range of services for you in the comfort of your own home. Southern Area Hospice Services provide medical home care service for those patients who wish to be cared for at home, in conjunction with the patient’s GP. Treatment and support are given in conjunction with that of the primary care team. The main aim of Home Care Visits are similar to that of our Outreach Clinics in that they provide ongoing specialist palliative support by the primary care team and deliver a service right to the heart of the community where it is needed most. The Southern Area Hospice provide a Specialist Palliative Care Nurse in the community around the Armagh and Dungannon area. Skilled and experienced in controlling symptoms and caring for those with terminal illnesses whilst they remain in their own homes. 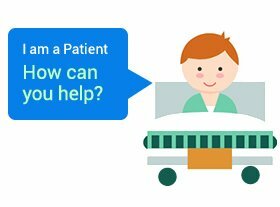 Offers the opportunity for patients to discuss physical, emotional and social needs. 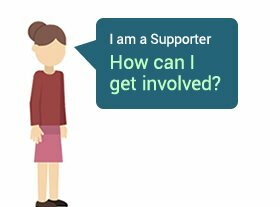 Provides advice and support to patients, family and / or carers including information on benefits. 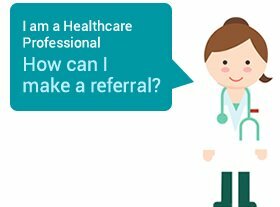 Can refer patients to other available services e.g. Social Worker, Physiotherapist, Occupational Therapist and Hospice. Following a referral, the Specialist Palliative Care Nurse will contact you to arrange a home visit.